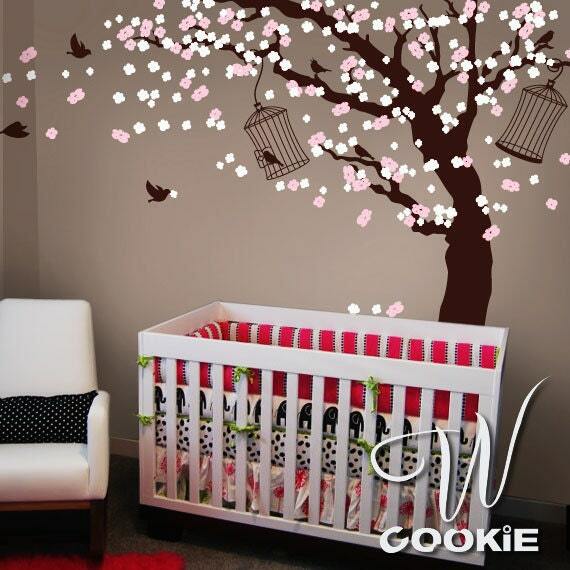 The shop that I am going to feature to day is Wall Cookie and they have these amazing beautiful Wall decals that can make your rooms look wonderful. Wcookie is team of design experts with backgrounds in interior design, graphic design with related Sign Graphics & Fine Arts industry. We believe our top team bring our expertise in design and experiences to the latest designed vinyl wall arts. Our artistic decal has been shown on FX TV series "Justified" on 2012. The moment I saw their products, I just fell in love with them. 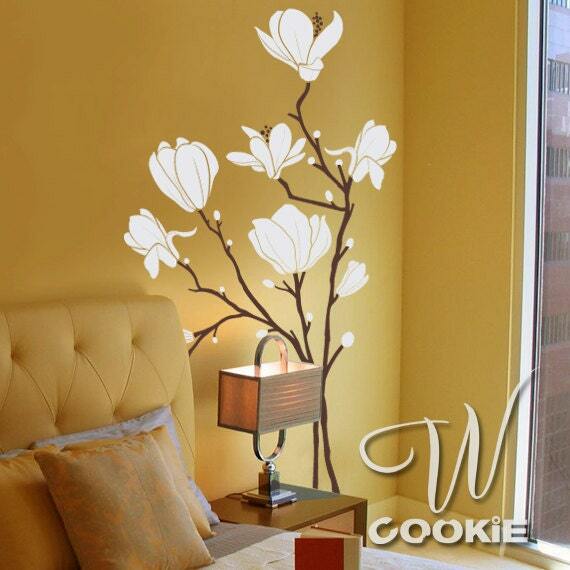 I have always wanted a wall decal for my house and I am planning on buying one from them, wanna know why? Just have a look at their shop and some of the items that i found incredibly awesome and you'll know why! 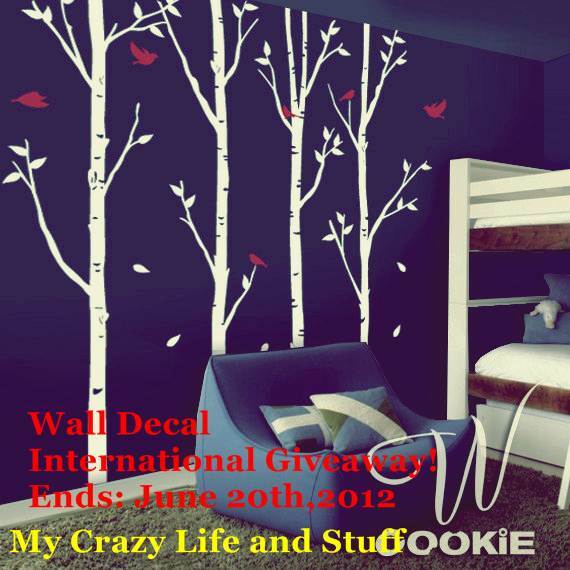 Wall Cookie is giving away this wall decal to one of my lucky readers,. 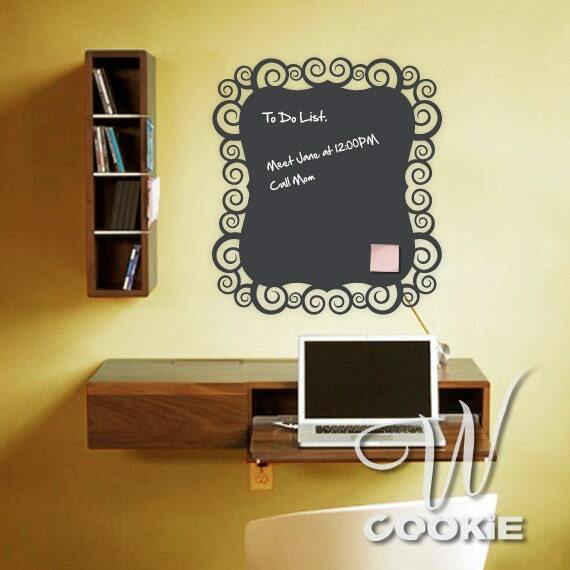 The Chalkboard Talking Bubbles Vinyl Decal looks so fun! hi.. thank you for another great giveaway. 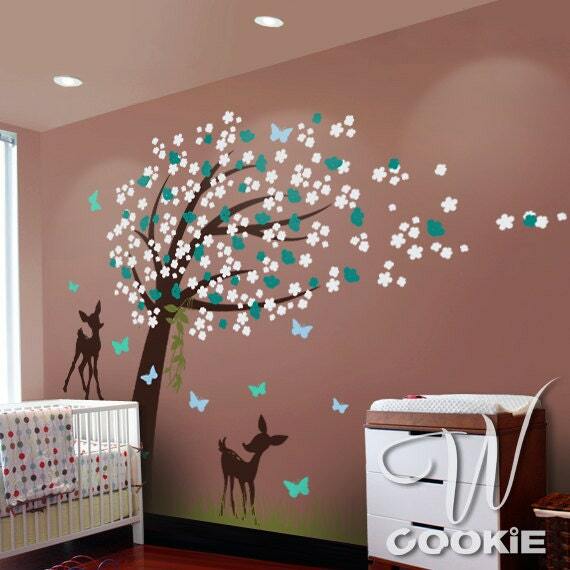 I like the Birds Tree - Nursery Wall Decal. The safari growth chart is adorable! 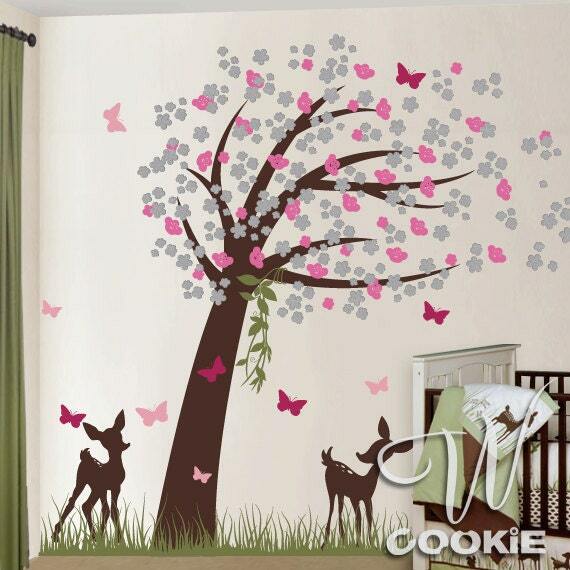 Favorite item is the Owls and Butterflies Tree. i love the safari land decal! My favorite is the Elegant Shaped Chalkboard Vinyl Decal. 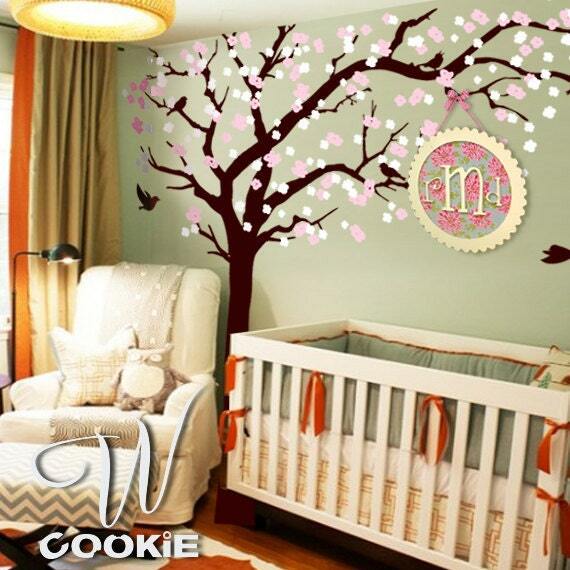 One of my favorite is Monkeys, Giraffe, Birds and Tree with Custom Name - Nursery, Kids Wall Decal. Thanks for having this giveaway. magnolia branch for sure. 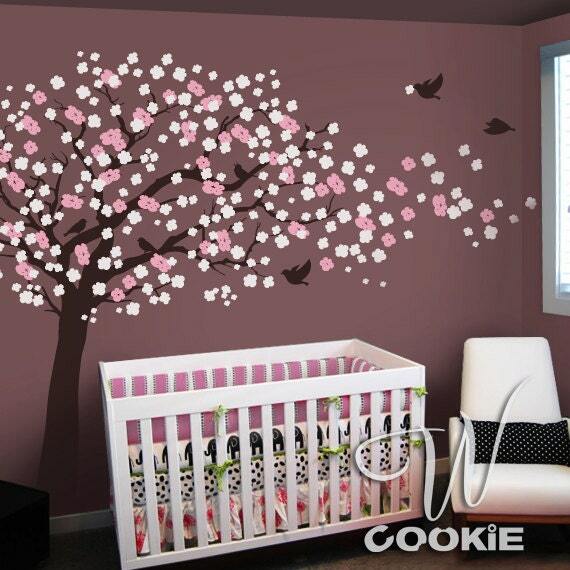 would perfectly complete my new and somewhat sterile bedroom! Magnolia Branch! so retro and sophisticated! I liked the chalkboard ripped note vinyl decal! Before I die: Learn how to tie a tie. Kat n' Drew Cards Giveaway winner!